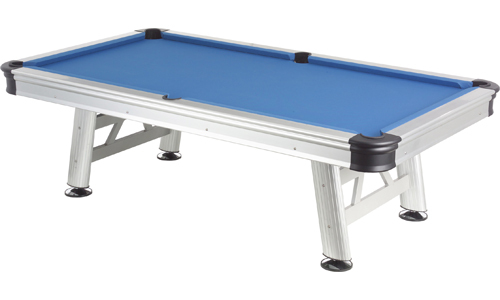 Pool Table Services are leading UK suppliers to the Pubs, Social Clubs and the Leisure and Entertainment Industry and of course to the general public, furnishing them with only high quality pool tables, snooker tables and billiard tables. 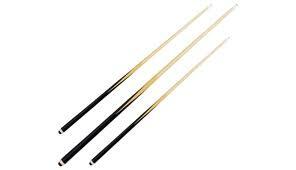 We offer comprehensive short and long term hire services for pool tables and snooker tables. 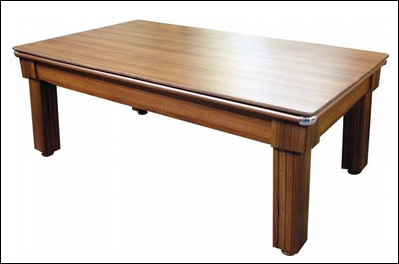 We also supply ranges of new jukeboxes, refurbished jukeboxes, table tennis tables, scooters, air hockey tables, football tables and other fun items. Have a browse round our products and feel free to contact us with any queries.